Mumbai, India, October 5, 2018- SHAREit, announced the appointment Karam Malhotra as the CEO for India. With an aim to deepen its reach into the Indian market, sharpen the focus on local consumers, attain more user base in India and build into an infrastructure company, Karam Malhotra will lead the business in the Indian market. SHAREit recently acquired South India’s number one OTT platform FastFilmz which was co-founded by Karam Malhotra in 2015. With the acquisition of FastFilmz, Mr. Karam Malhotra, the founder of FastFilmz became the CEO of SHAREit India. In 2008, Karam started his career as a senior analyst in McKinsey & Company. In 2011, Karam went to Chicago, USA and attended Kellogg School of Management in Northwestern University. Karam then returned to McKinsey London where he ended up as a Junior Partner in the firm serving media, entertainment and tech clients in Asia and Europe. 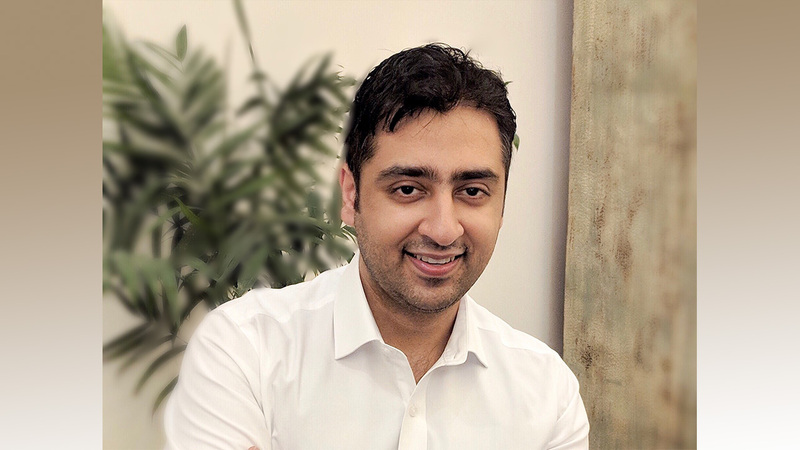 Besides being the co-founder of Fastfilmz, Karam also co-founded Greatest Common Factor (GCF), an ed-tech company which looks to revolutionize how students prepare for exams and consume digital first education content in the competitive learning space.